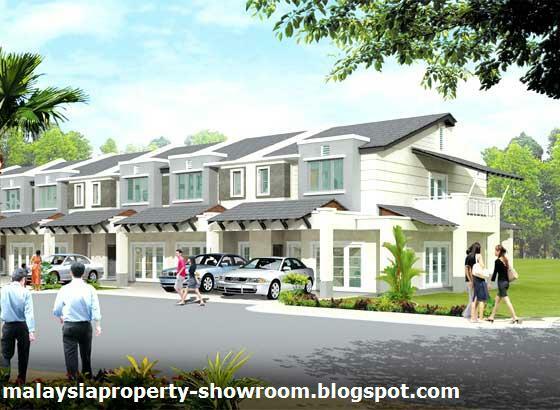 Hazel 2 @ Berjaya Park, Shah Alam offers 87 freehold units of 2-storey terrace homes. Spacious built-up area ranges from 2,320 - 2,737 sq.ft., each units has a four bedrooms with attached bathrooms. Hazel 2 @ Berjaya Park strategically located in Shah Alam's fast-development corridor and has an easy access via multiple links including the KESAS highway, North-South Central Link, North-Klang Valley Expressway and the Federal Highway. Built-up Area : 2,320 - 2,737 sq.ft.